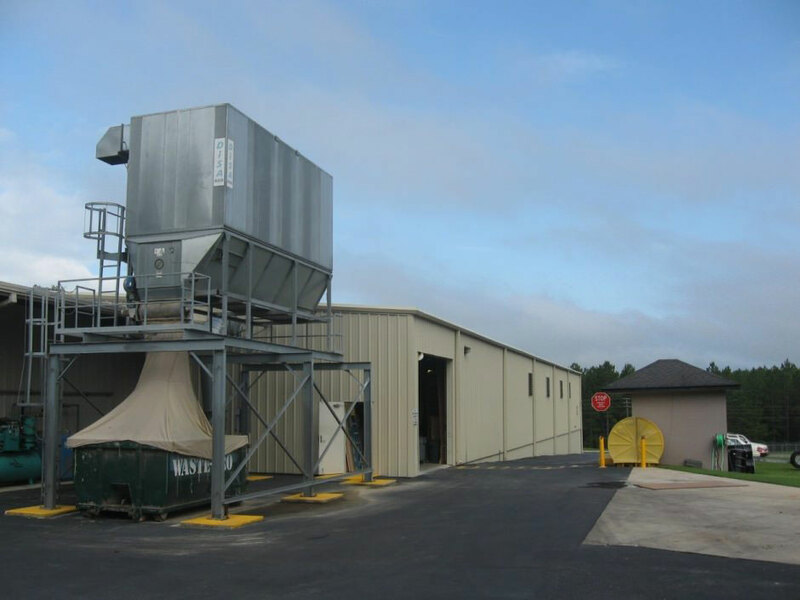 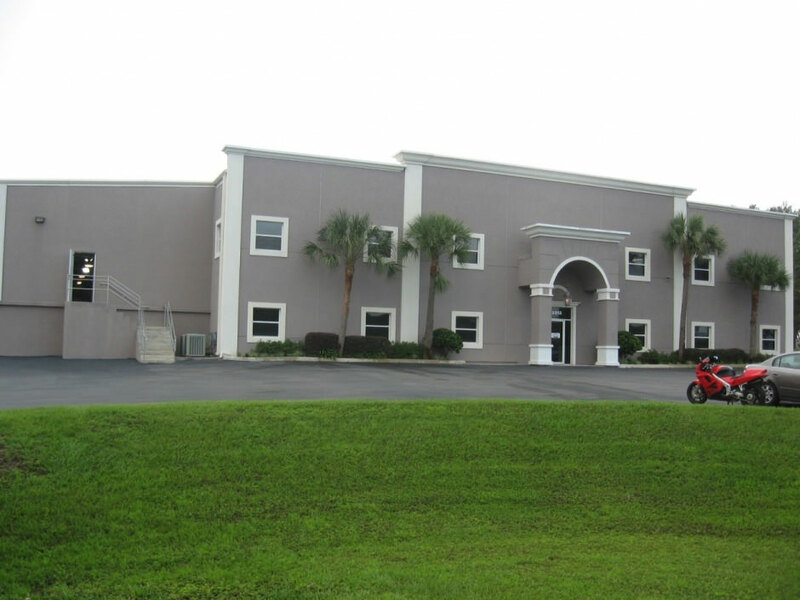 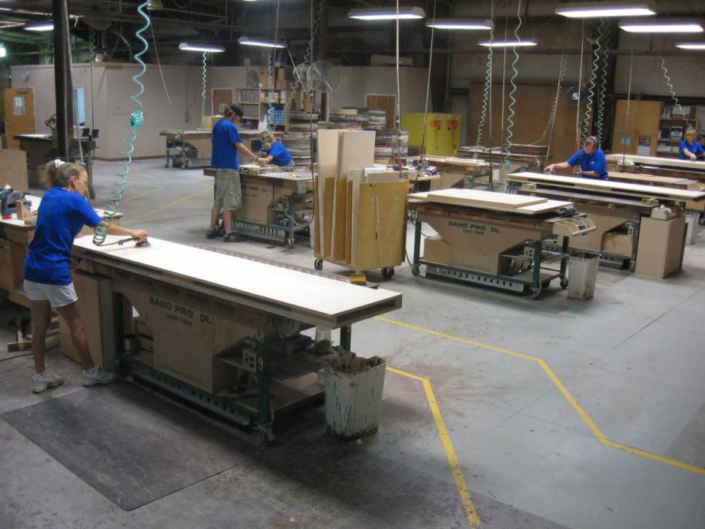 Our 45,000 square-foot, state-of-the-art craftsman’s workshop is located at 13313 Southern Precast Drive, Alachua, Florida (32615), just north of Gainesville. Want to take a tour? Great! 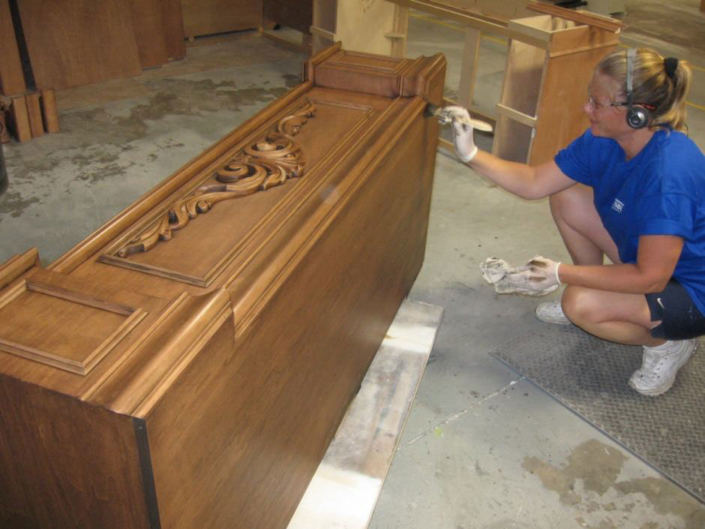 In fact, giving workshop tours is one of our greatest pleasures. 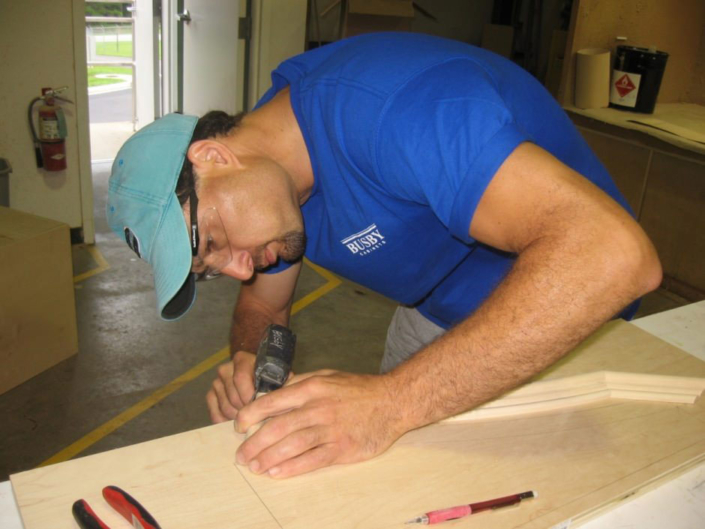 The beauty of our finished work in our design centers and in our customers’ homes across the state speaks for itself, but there is nothing quite like seeing our artisans in action, hand-crafting beautiful custom cabinetry for Florida’s most notable addresses. 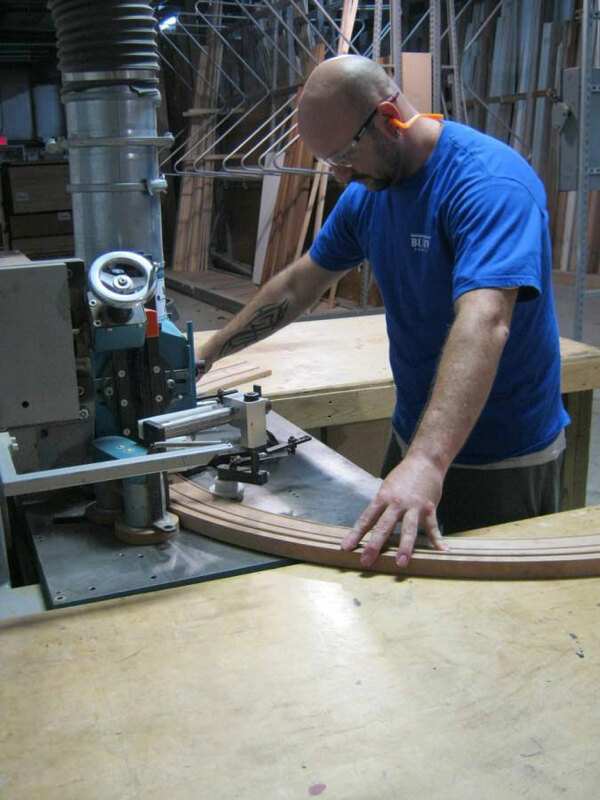 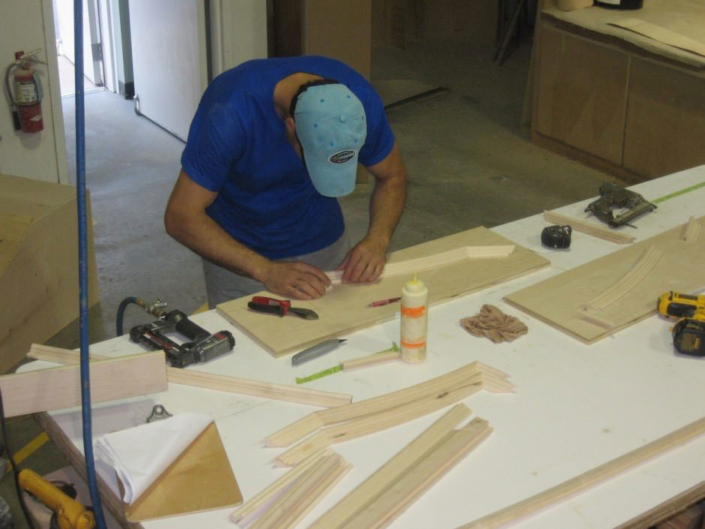 The Busby craftsman’s workshop sets us apart from any other cabinet builder/supplier in the state of Florida. 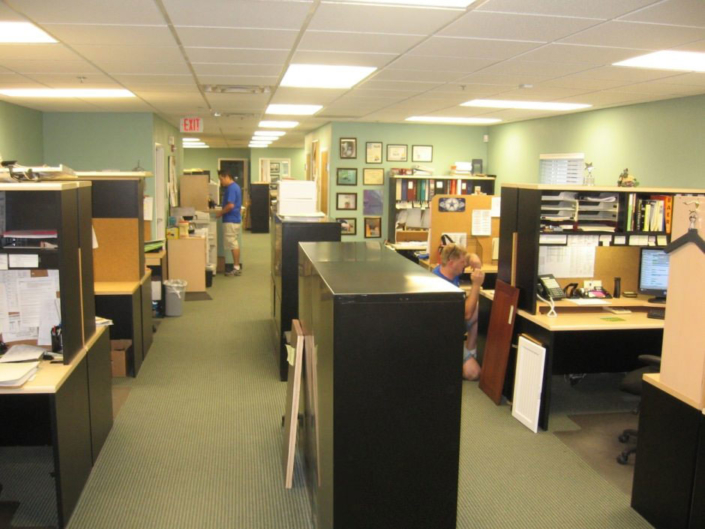 If you would like to schedule a tour, please contact us by clicking the button below. 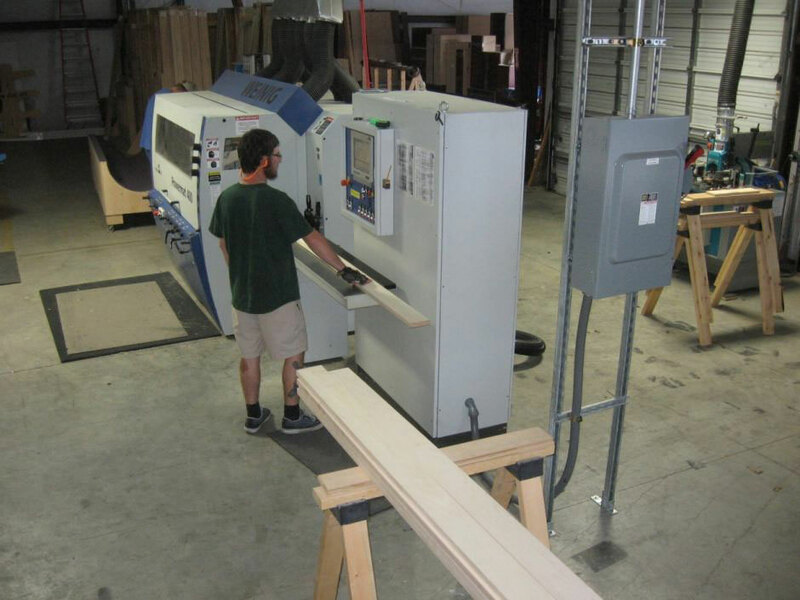 Come on by and take a tour of our workshop! 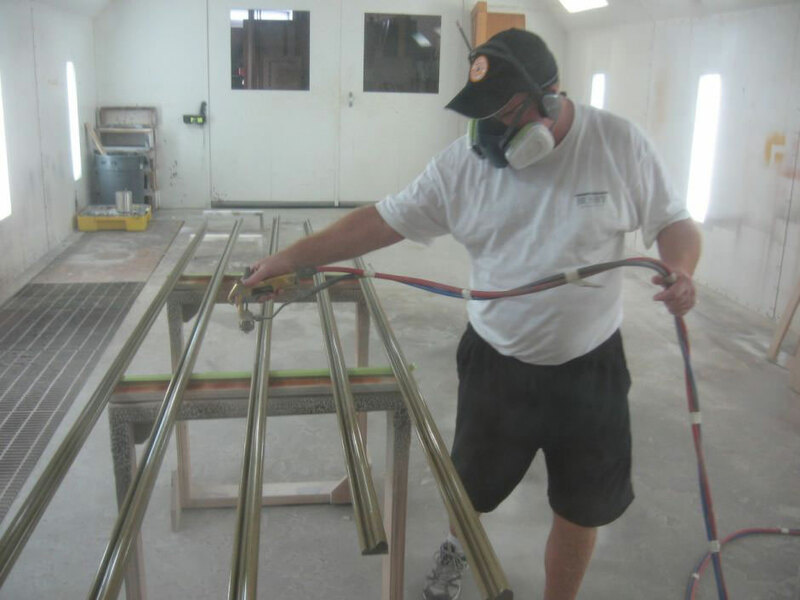 As a privately-owned and operated company in Florida for nearly 40 years, Busby manufactures and installs everything they sell. 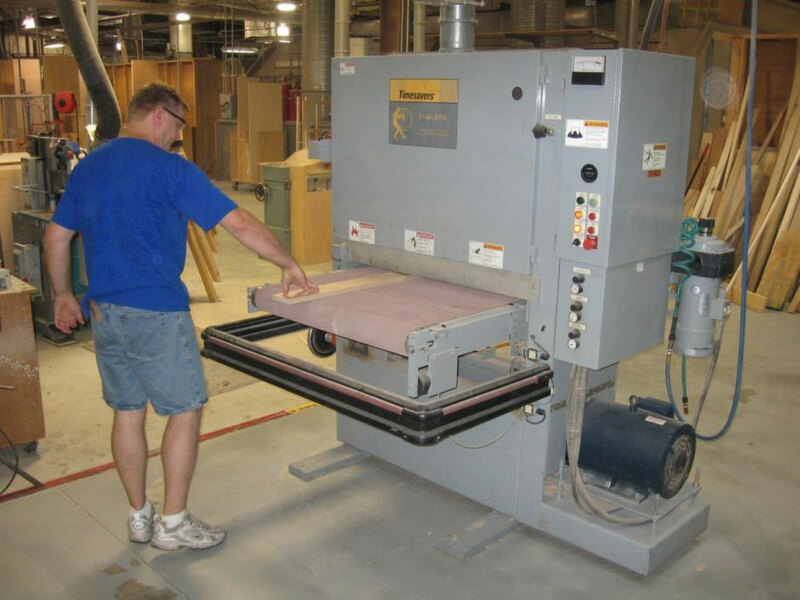 If you can dream it, they can make it. 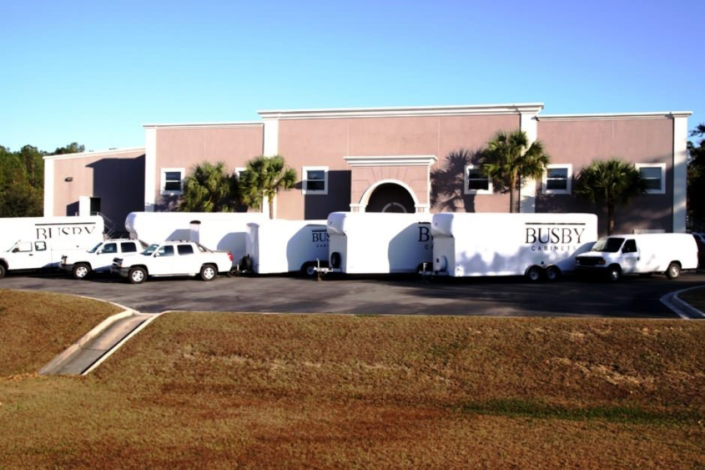 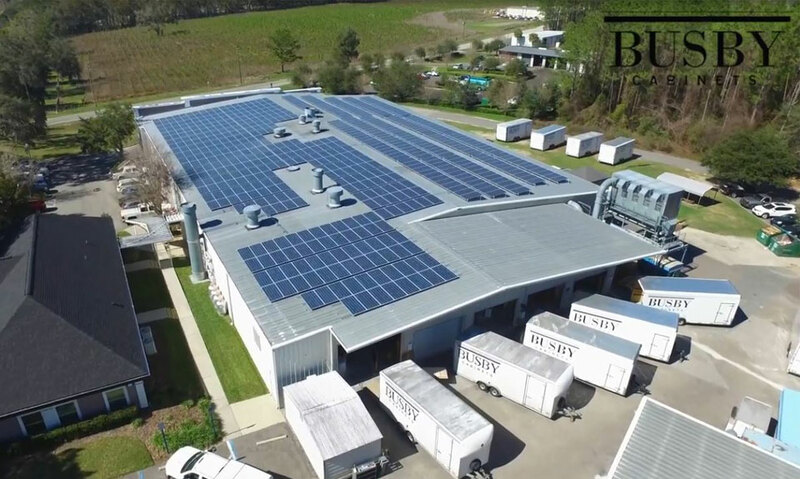 With the state of the art 45,000 square foot facility, Busby has been able to serve the needs of homeowners in Florida for decades and create bathroom and kitchens that truly impress. We take pride in our team of expert craftsmen, engineers and staff. After multiple requests, Busby began offering tours of the facility so that curious cabinet lovers could see the level of professionalism and care with which every piece is designed and created. 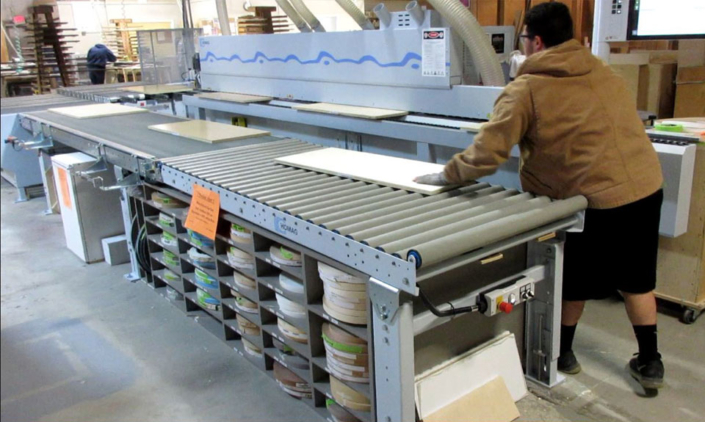 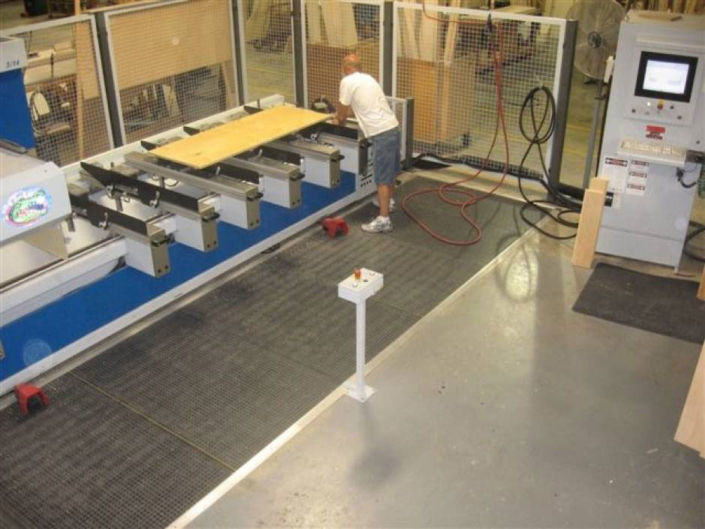 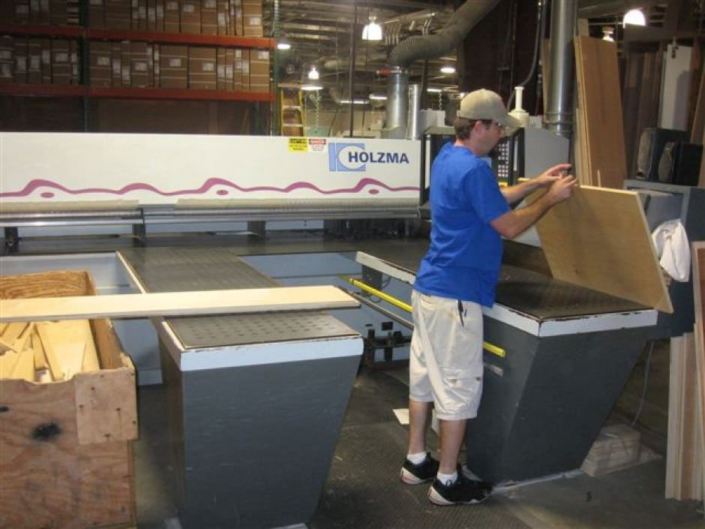 Utilizing only the best equipment and software around, our skilled craftsmen and engineers ensure that every cabinet installation is custom built to perfection. 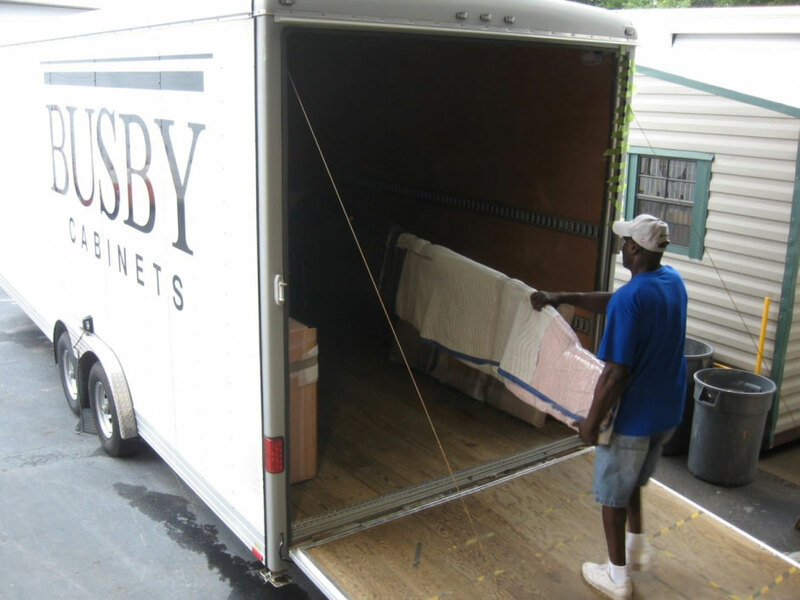 When it comes to bath and kitchen cabinets Orlando, Tampa, Naples and Gainesville residents have seen the Busby difference in the quality we deliver. 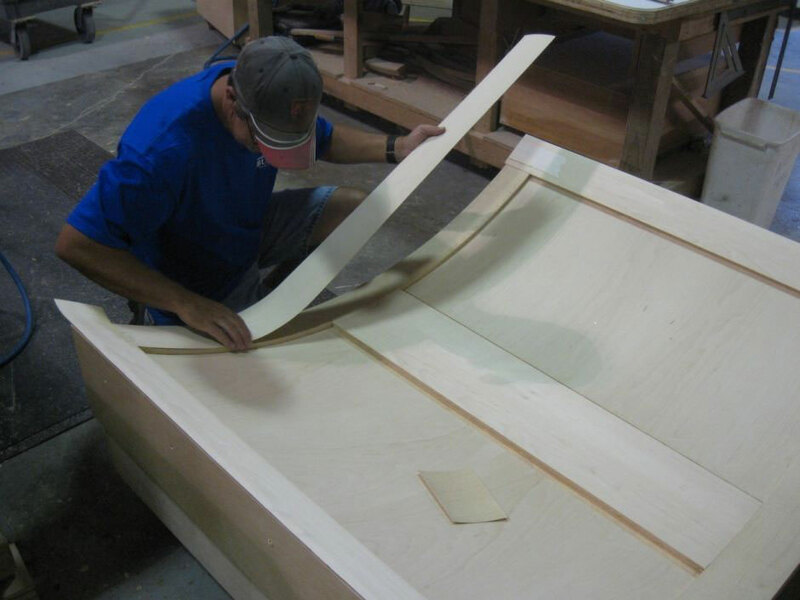 The tour will take you through the various steps taken for each cabinet from concept to completion. 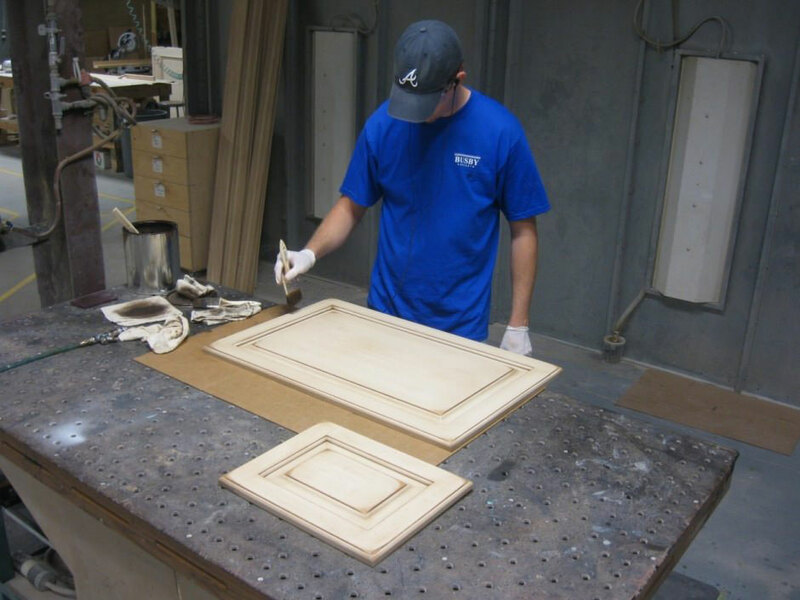 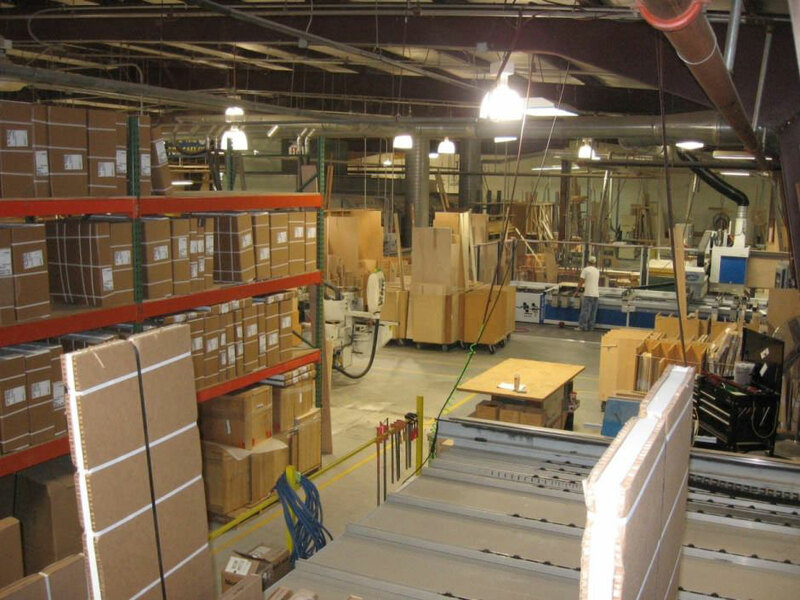 Enjoy the insider look into how we manufacture our cabinets and the details that make them different compared to other cabinet brands out there.